We love to talk South Jersey hiking, canoeing, camping, backpacking, and everything outdoors, so if you are a major media outlet or another Rowan student who needs to do a blog post for a project for your media class, a tv station or a really unique one person performance art show (although I’m not sure how I could help, I can’t even play the jaw harp), and you need someone to talk your ear off about the outdoors in the greatest state in the union (South Jersey), then maybe you should call the A-Team reach out to us! Riordan, Kevin. 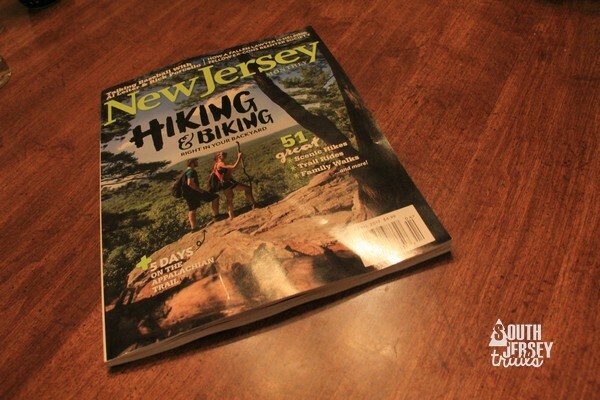 “South Jersey man’s hiking blog has half million fans, and climbing”. Philadelphia Inquirer, June 11, 2017. Thank you to Kevin, Nick, Eric, Chet, and Peter for reaching out to us!